We love this. 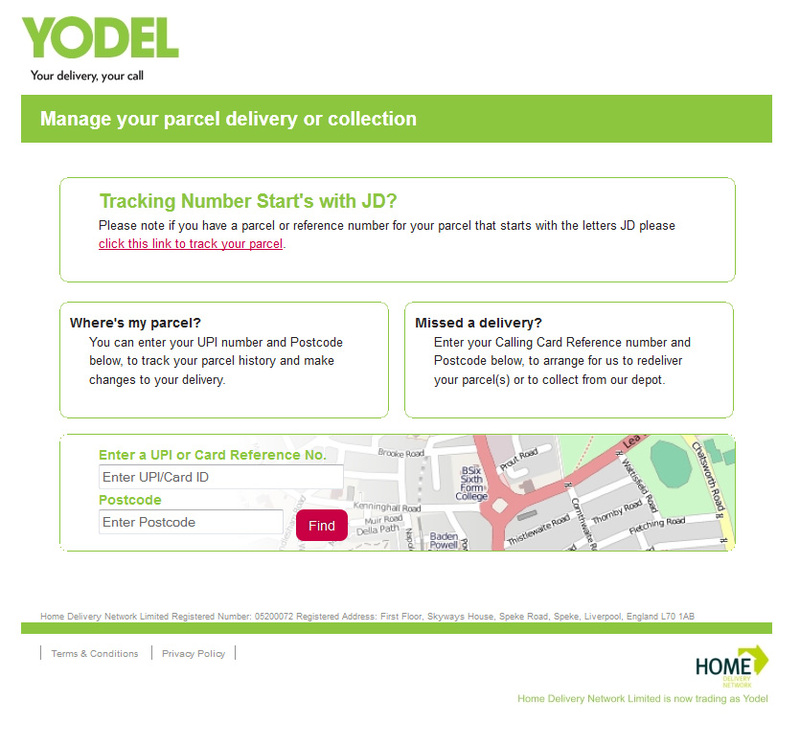 The YODEL website has a tracking system where you can find out where your items are but, for some reason, they have no idea how to use the possessive apostrophe. According to YODEL, your tracking number “start’s with JD” – why do some people insist on putting an apostrophe before every letter s when the word ends in s? We suppose it’s the least of their crimes.